Steven Gerrard is a veteran professional soccer player from England. He is renowned as a prominent player in the LA Galaxy club from the Major League Soccer division. He plays as a midfielder for the team, as he played for his former team, Liverpool. 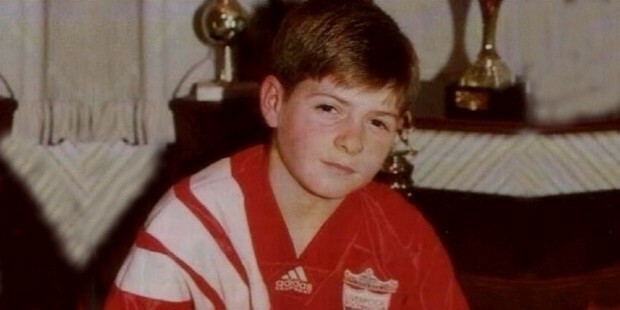 Steven George Gerrard was born on 30th of May in 1980 in Whiston, England. Steven attended the Cardinal Heenan Catholic High School. He initially started to play for the Whiston Juniors when he was noticed by talent scouts from Liverpool. At the age of 9 years, Steven joined the Liverpool Academy. 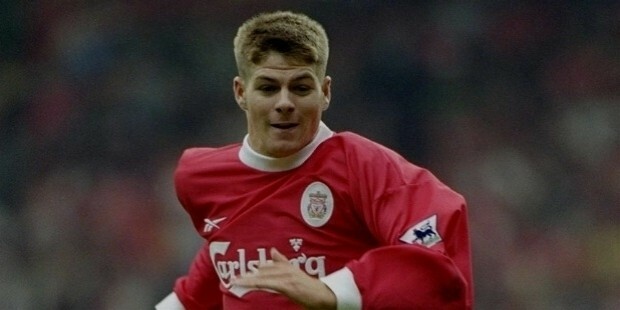 In November of 1997, at the age of 17 years, Steven started his professional career with Liverpool. In the 1999-2000 Season after having made sporadic appearances as a substitute in several matches, Steven finally scored his debut senior division goal against Sheffield Wednesday, in a 4-1 win. After having recovered from severe back injuries, Steven went on to score 10 goals for Liverpool in the 2000-2001 Season. In March of 2003, Steven went on to score the opening goal against Manchester United and helped his side win the Football League Cup final match with a final score of 2-0. In the 2005 League Cup final, Steven netted a self-goal that led to a 3-2 defeat at the hands of Chelsea. In the 2005-2006 Season, Steven went on to score 23 goals in a total of 53 matches he appeared in. 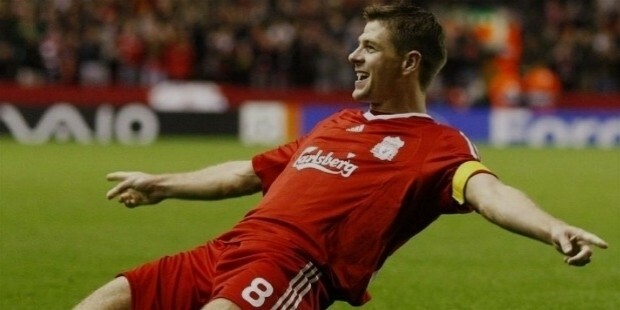 The 2008-2009 Season saw Steven appear in his 300th match for Liverpool against Blackburn Rovers. He also scored the first goal for a 3-1 win and completed the season with 21 goals in all. 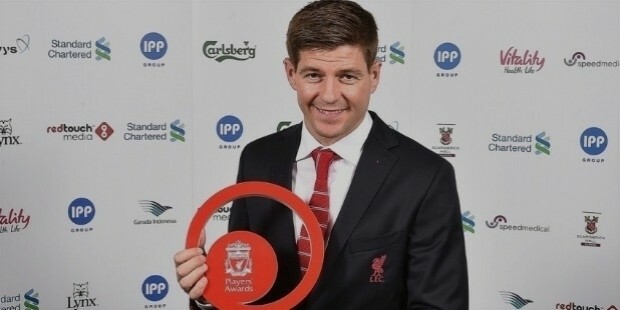 The same season also saw Steven score his 100th goal for Liverpool in a match against PSV in Champions’ League group-stage match, with a final score of 3-1. 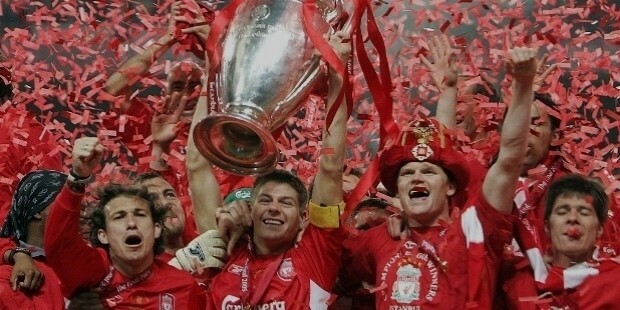 In 2009, Steven appeared for his 100th European match for Liverpool against Real Madrid, which he won with a contribution of 2 goals to the final tally of 4-0. This season also saw Steven make his 500th appearance playing for Liverpool in a 0-0 draw against Blackburn. 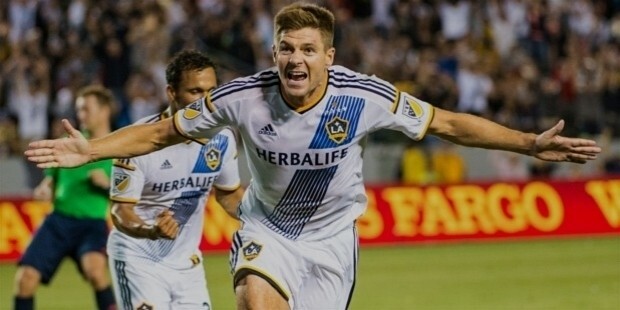 In January of 2015, Steven signed up with the LA Galaxy from the Major League Soccer division in the US. In July, Steven debuted for his new team in a friendly face-off against Club America and helped win the match 2-1. The season saw Steven play in 13 matches and scored just a single goal. On the 6th of November in 2016, Steven played his last match for LA Galaxy against Colorado Rapids. 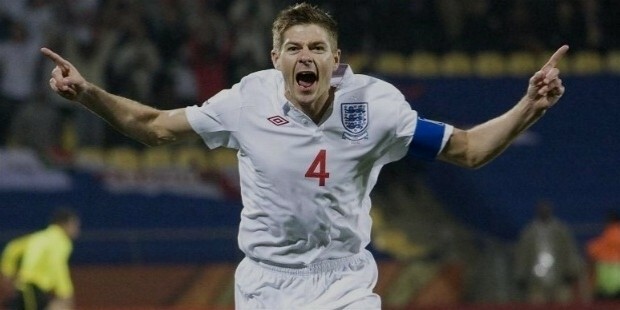 In his international career playing for England, Steven debuted in May of 2000 against Ukraine. He also appeared as a substitute in a match against Germany in the Euro 2000 group-stage. In September of 2001, Steven scored his debut international goal against Germany, in a 5-1 win in the 2002 World Cup qualifier. Steven played in the 2006 FIFA World Cup and went on to score 2 goals: one against Sweden and the other against Trinidad & Tobago. Steven was also instrumental in helping England qualify for the 2010 FIFA World Cup, after scoring twice in the 5-1 victory over the Croatian side. In August, Steven captained his side for the opening Euro 2012 qualifying tournament, in the winner match against Bulgaria, with a score of 4-0. 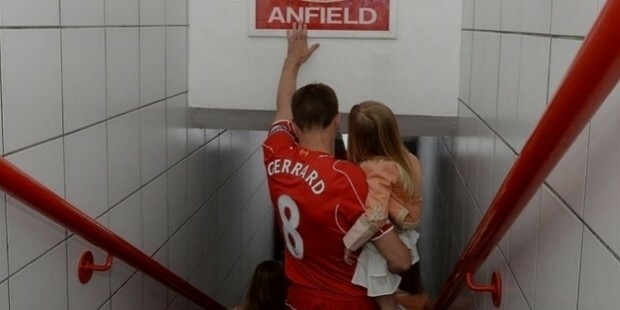 Steven Gerrard announced his retirement at age of 36 after having an incredible football career of 18 Years. 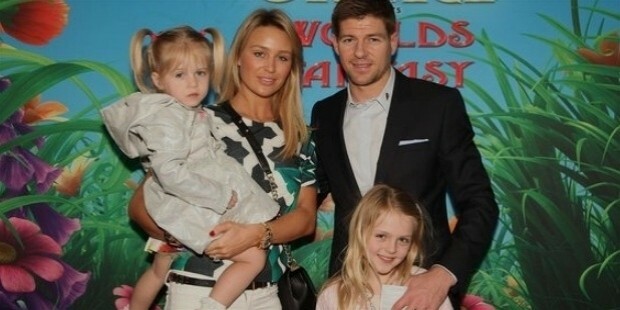 Steven Gerrard married Alex Curran, a model and fashion writer, in June of 2007 in Wymondham. In 2007, Steven was made a Member of the Order of the British Empire by the Queen, for his extensive service to sports.